Perhaps the most fascinating destination in South America, the country of Peru is an incredible mix of archeology, historical monuments, nature and adventure. 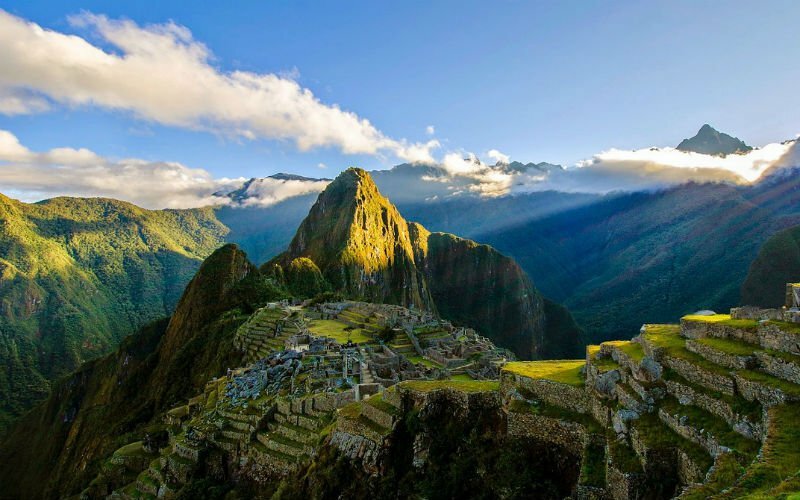 No school trip to Peru would be complete without following the Inca trail to the world famous ruins of Machu Picchu. Another popular Peru travel destination is Lake Titicaca in Puno. You may also want to take your student group through the Amazon jungle to visit the incredible Tambopata and Manu Natural Reserves.